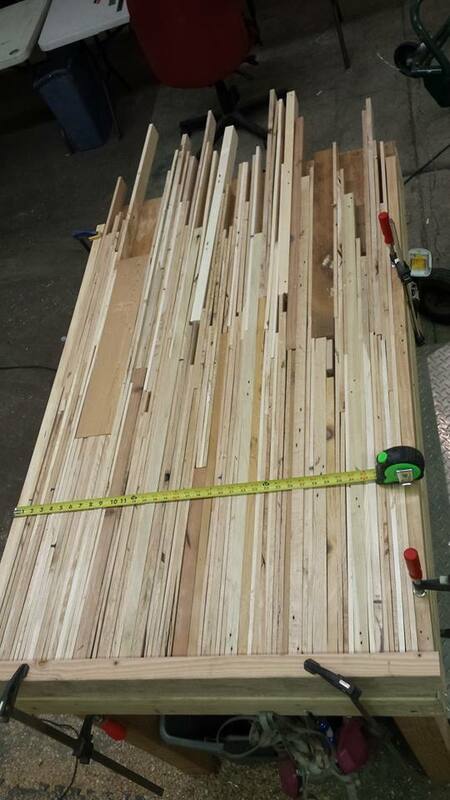 "I must say the process...was almost as notable as the finished product itself. Along the way the guys would send me pictures and even invited me to the shop to check out the progress and give suggestions and comments on the way the slabs would be finished. This collaboration ultimately led to a unique black walnut slab that can't be found anywhere else in the universe. And for that reason alone it was worth every penny. As for the table legs we didn't want to be normal. Because normal is weird. So while the guys were working on the slabs I was designing some potentially lethal table legs that look more like a Jackson Pollock painting than conventional furniture support. Needless to say, the guys were thrilled to make this a reality. We discussed material and fabrication and determined plasma-cutting a giant half inch steel sheet was the way we were going to go because, as you have already guessed"
"The dandelion design is a story threaded together by the families, interests, and lifestyles of the clients that I work with...along with the creative talents of artisans that I have the great pleasure to be associated with. Timberforge Woodworks also tells stories...the story that a beautiful piece of wood wants to tell. 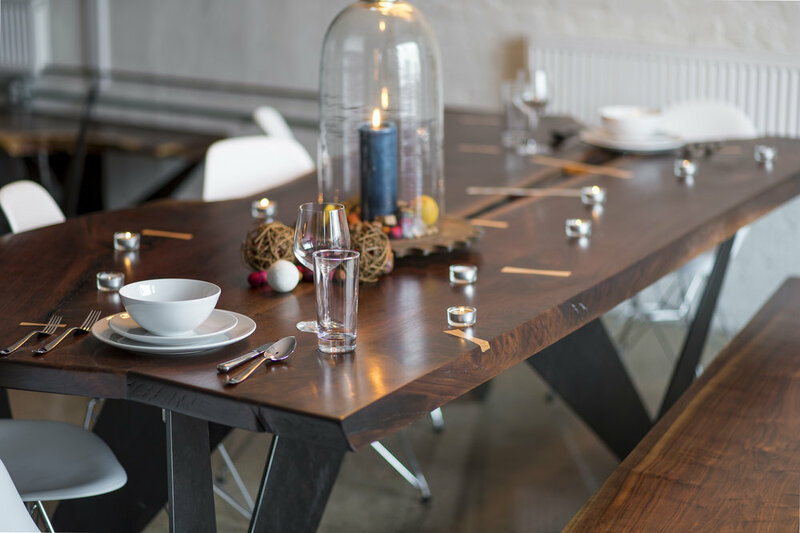 They create beautiful tables that families can share and love and cry around and raise great kids and serve feasts that create memories. Thank you Louie and Jack for making amazing heirloom furnishings." 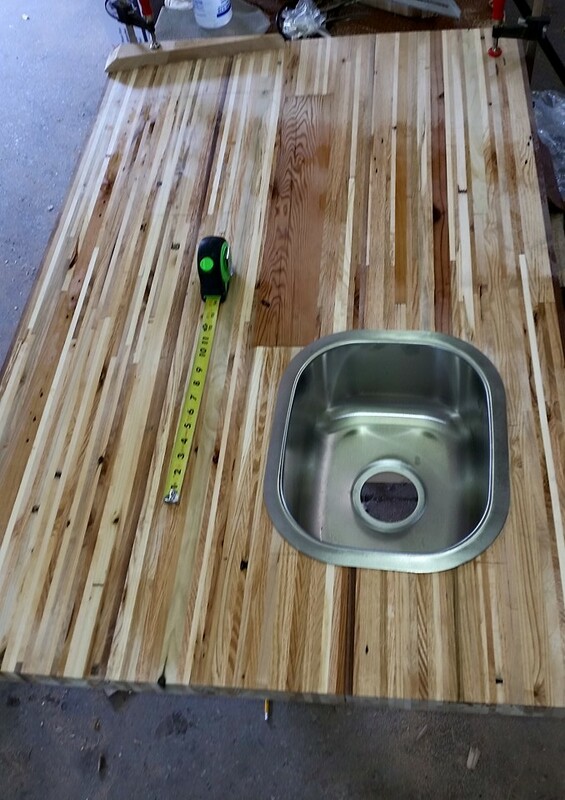 "Timber Forge constructed an island for our kitchen made out of salvaged pallet wood, reclaimed wall studs, and steel brackets. I went to them with a vague idea and a sketch, and they came up with the idea for the material, and the vision to complete the project. They were very receptive to our input, and quite easy to work with, compared to other wood shops that i have worked with in the past. It is truly refreshing to do business with an artisan like Timber Forge that understands both quality, and the creative process of making one-of-a-kind furniture pieces." 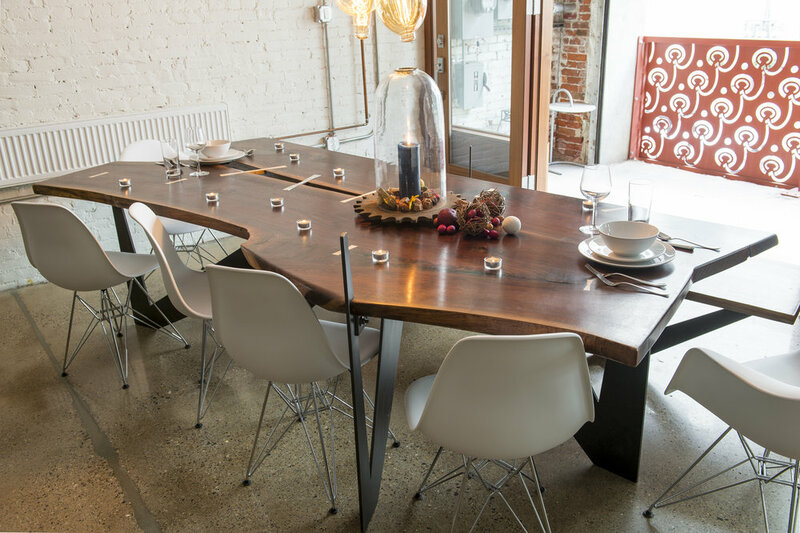 "To say we love our table would be an understatement. We were absolutely blown away when we saw the finished product. From the start to finish, you were so great to work with and made sure we were on the same page regarding the design and outcome. The first thing people notice when they walk into our home is our dining room table and it has become quite the conversation piece. 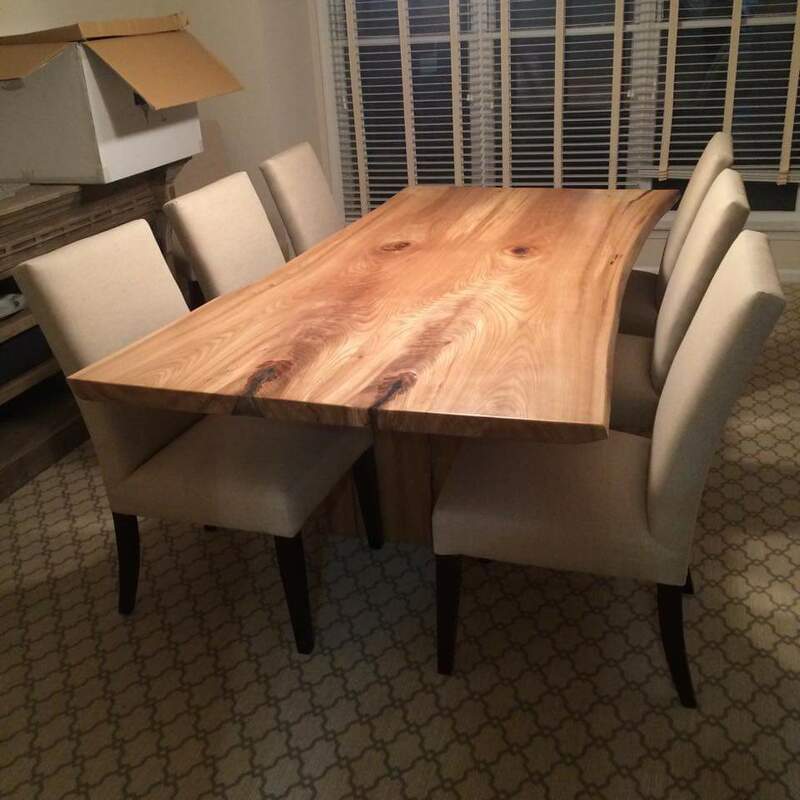 Thank you for designing such a beautifully crafted piece and staple in our home..."
"Nothing makes a space come to life like an original piece and no one does custom woodwork like Timber forge woodworks. Every piece is handcrafted to perfection with details that only true professionals can master." 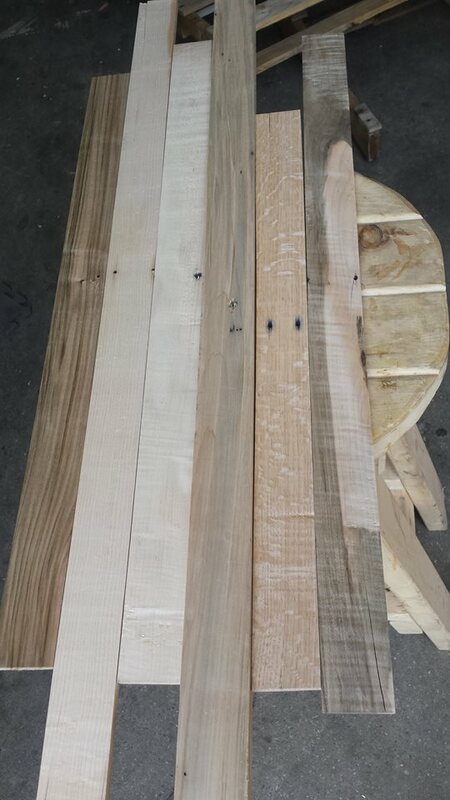 "I purchased a table from Timber Forge Woodworks for my son as a birthday present. The craftsmanship and quality of the show how much talent and love Louie and Jack put into their work. This is my son's first 'real' piece of art and hopefully he'll pass it down for generations!"